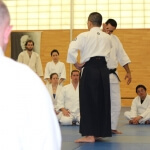 What a great seminar! 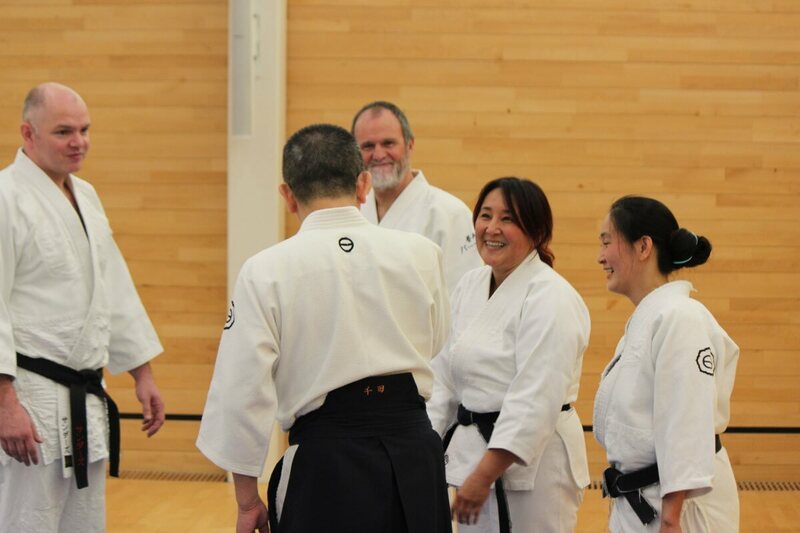 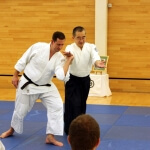 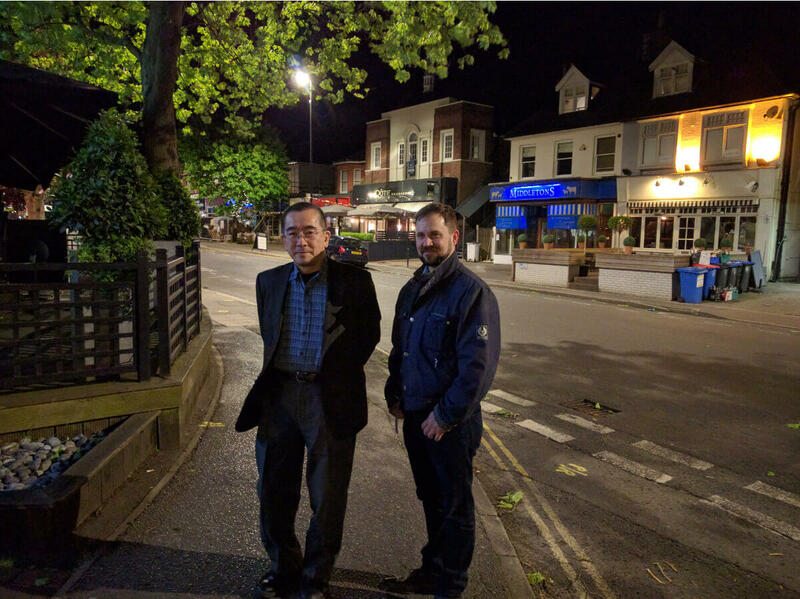 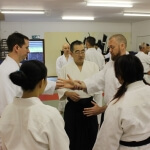 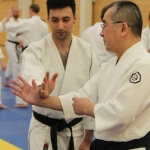 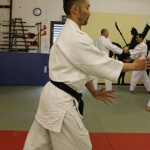 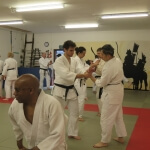 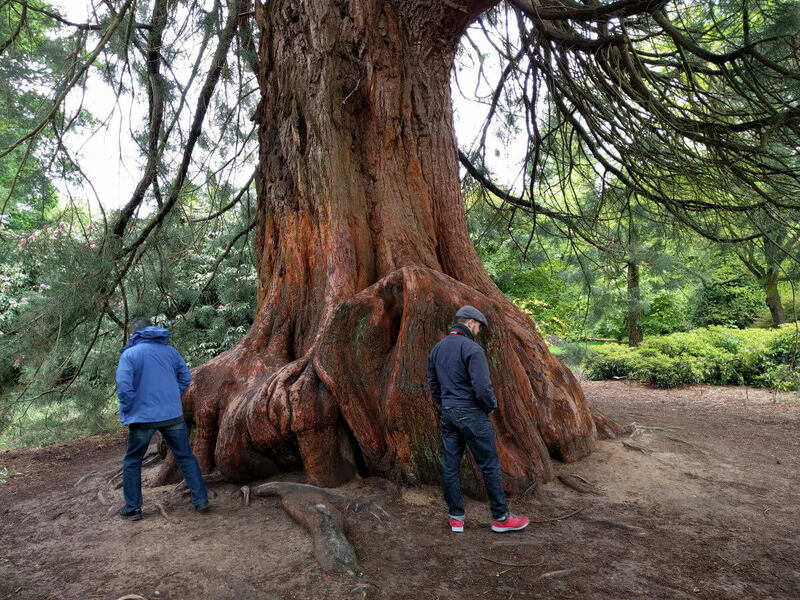 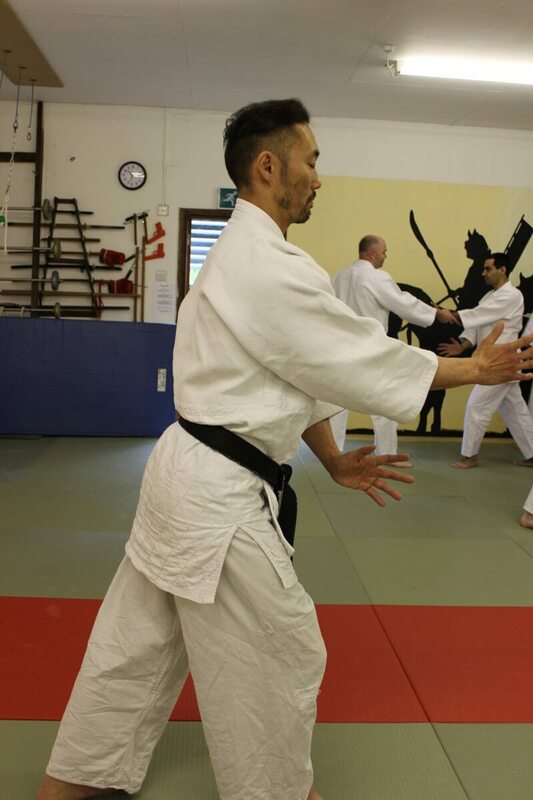 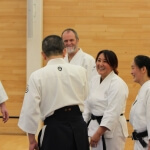 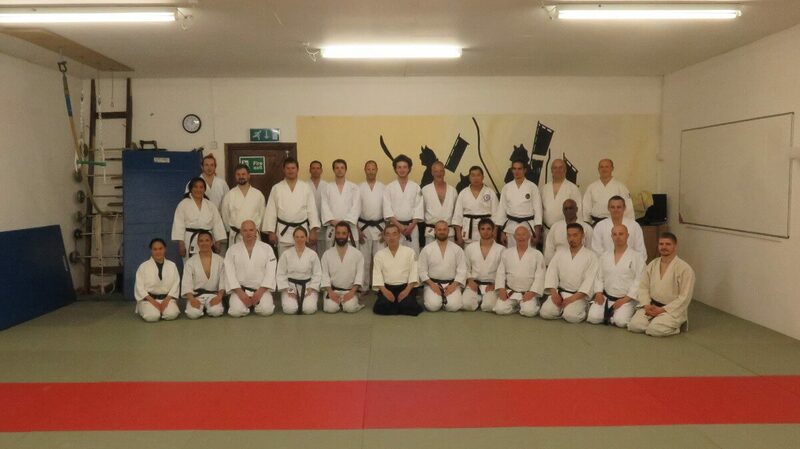 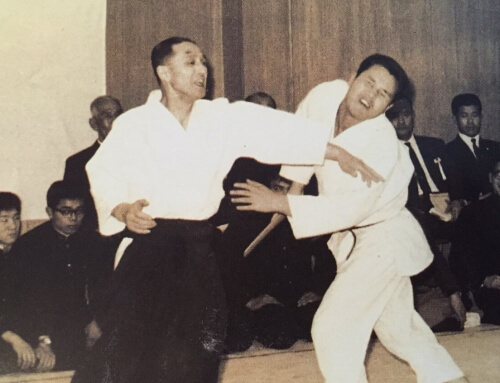 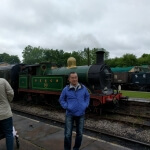 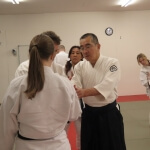 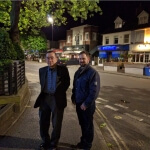 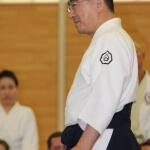 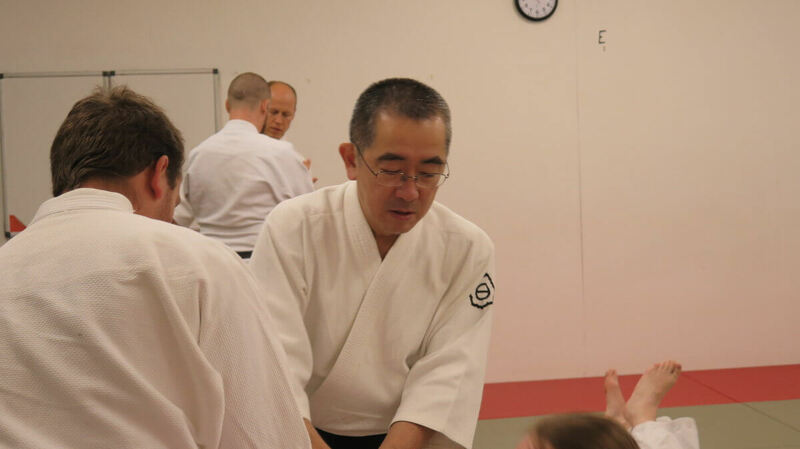 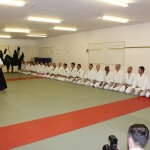 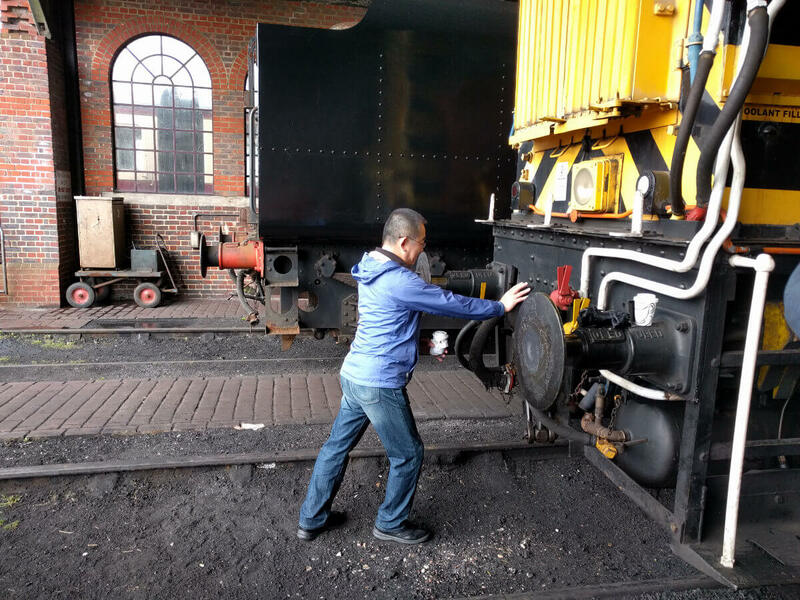 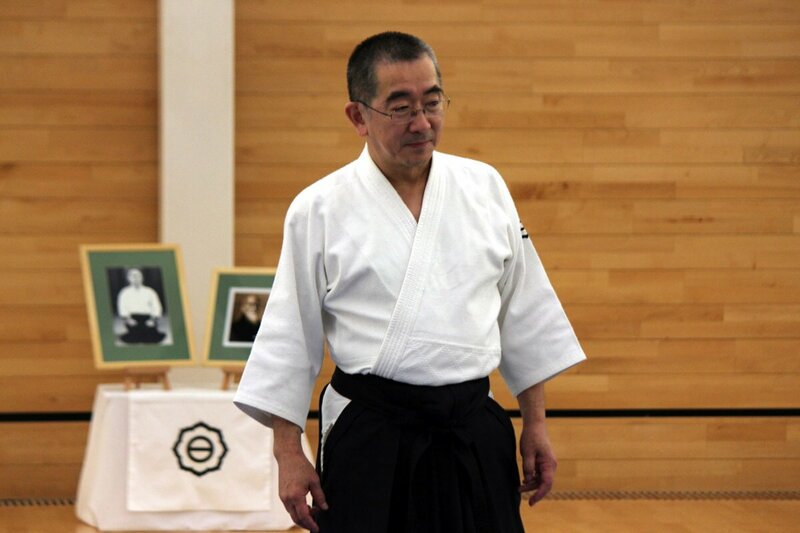 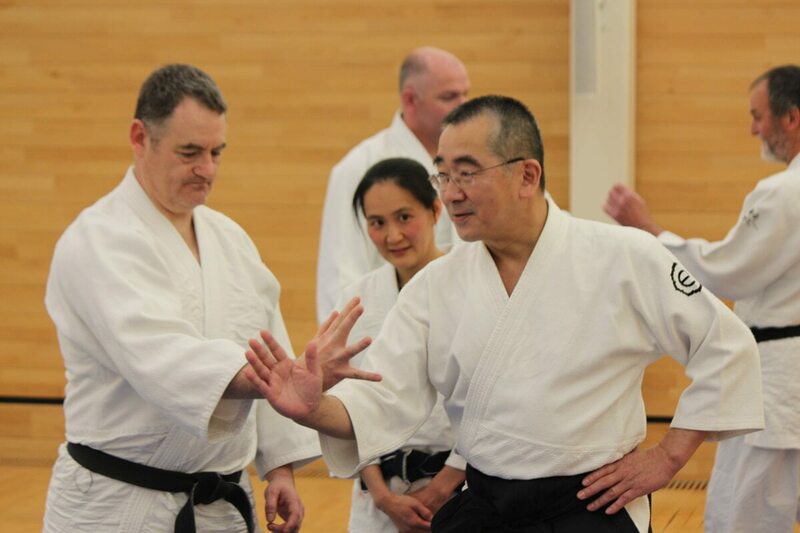 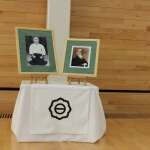 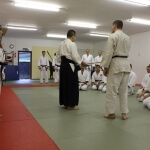 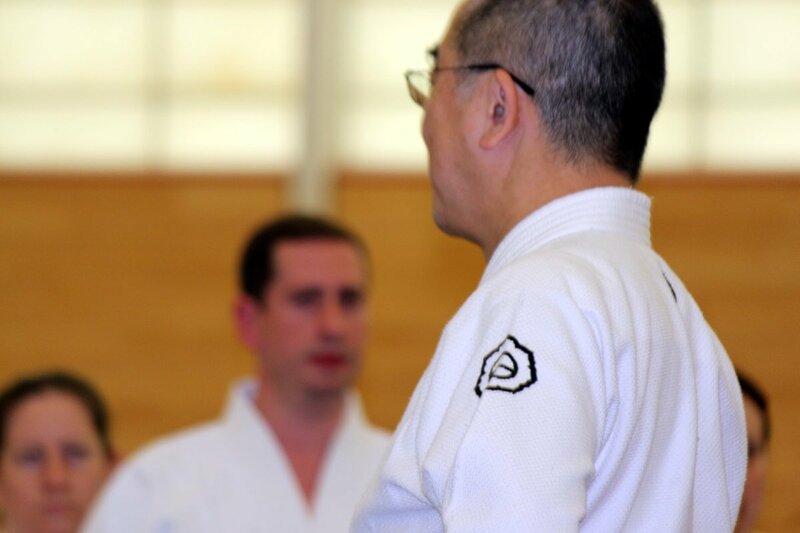 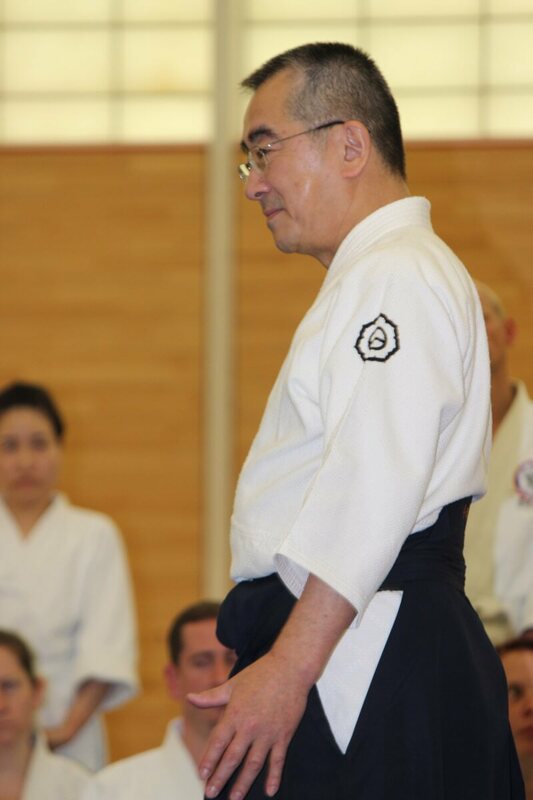 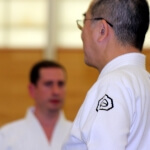 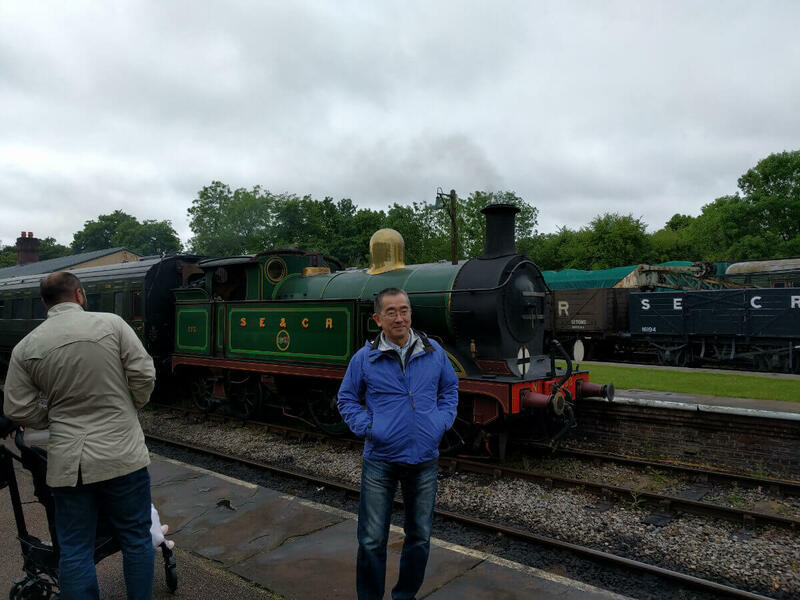 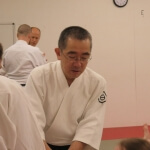 For the first time in 28 years Chida Sensei visited the UK with Mushin Juku under Jonz Wale. 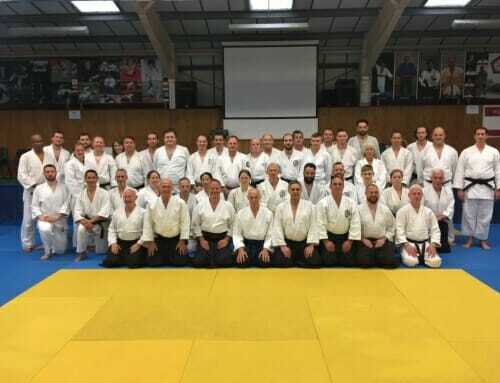 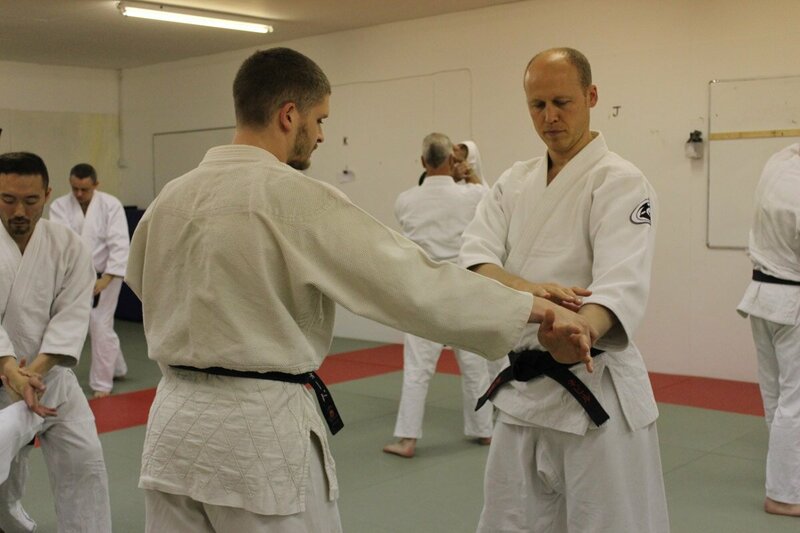 We had two days of training the fundamental principles of each technique from Ikkajo to Tenchi Nage and followed this up with a one day Black belt seminar where we built on these principles further. 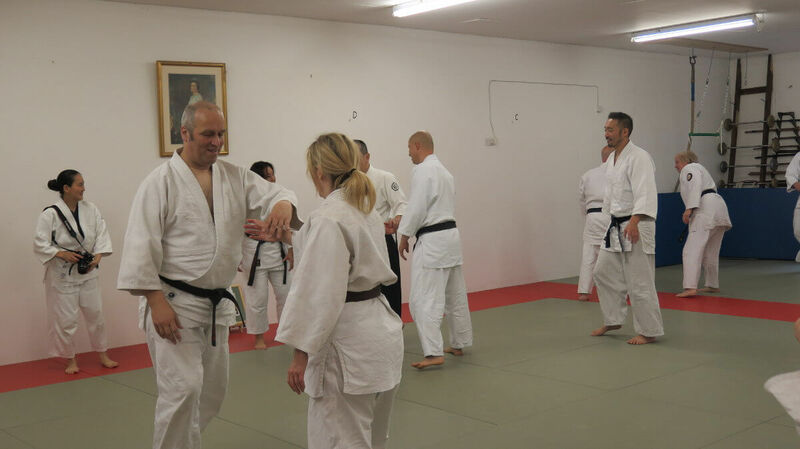 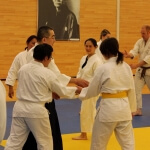 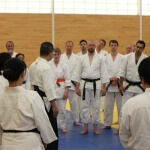 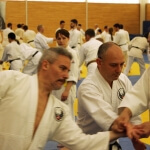 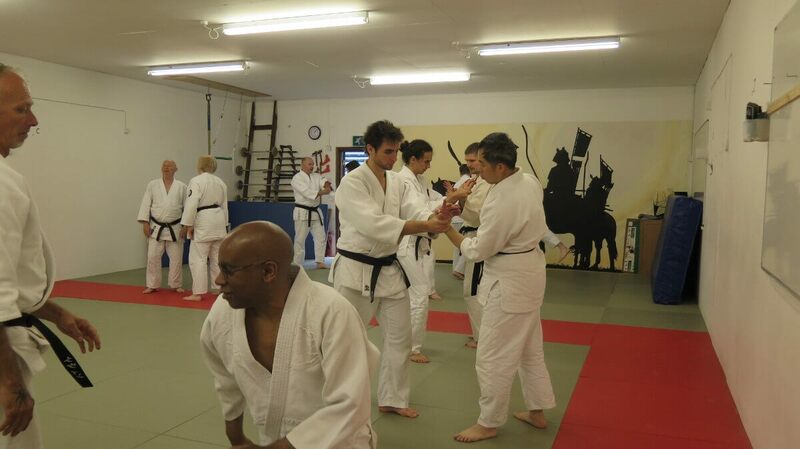 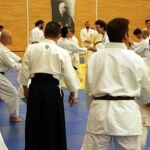 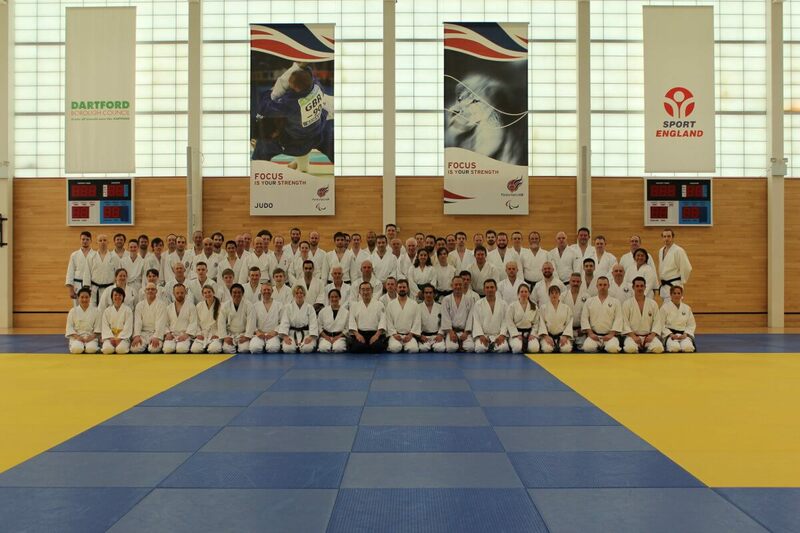 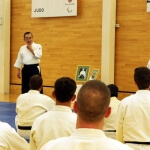 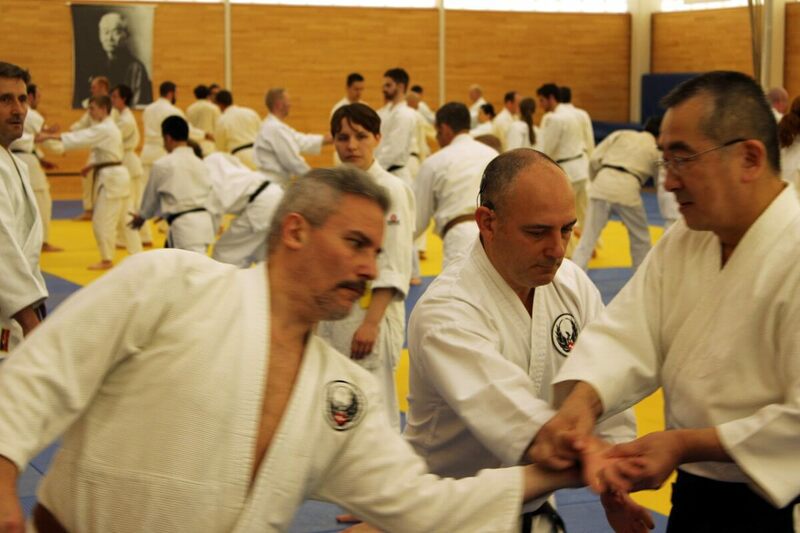 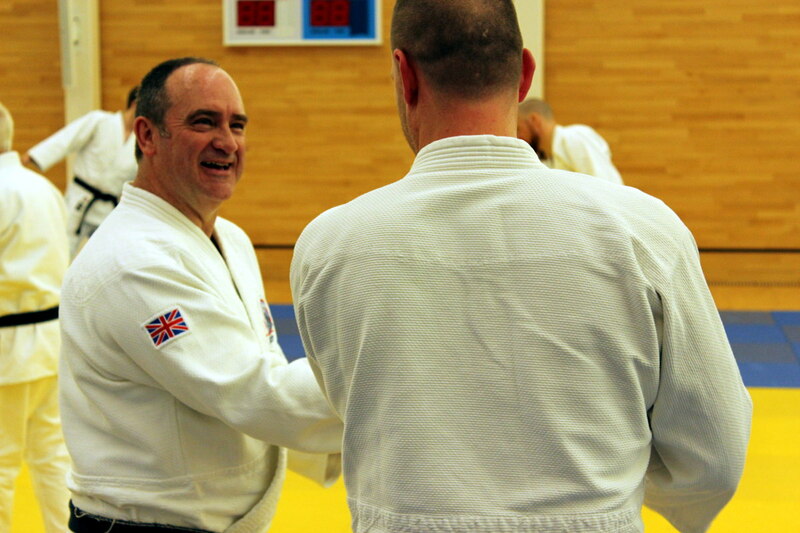 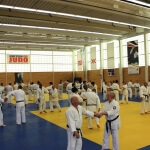 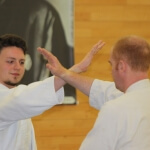 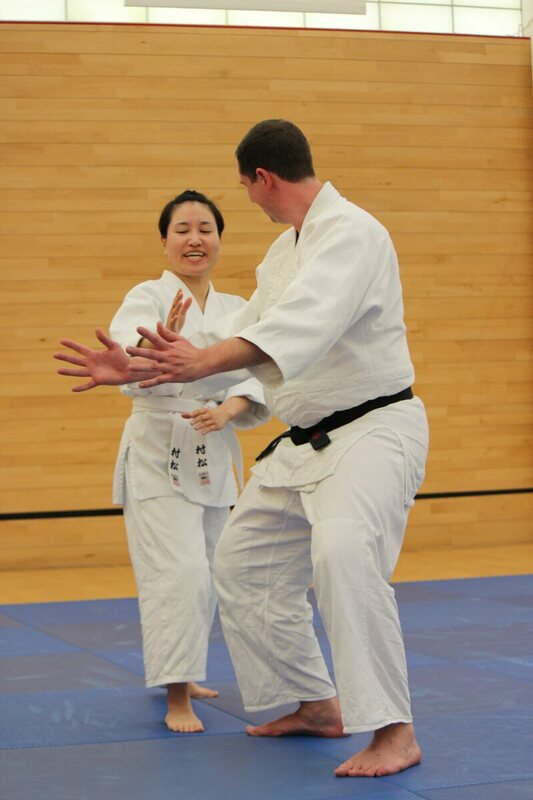 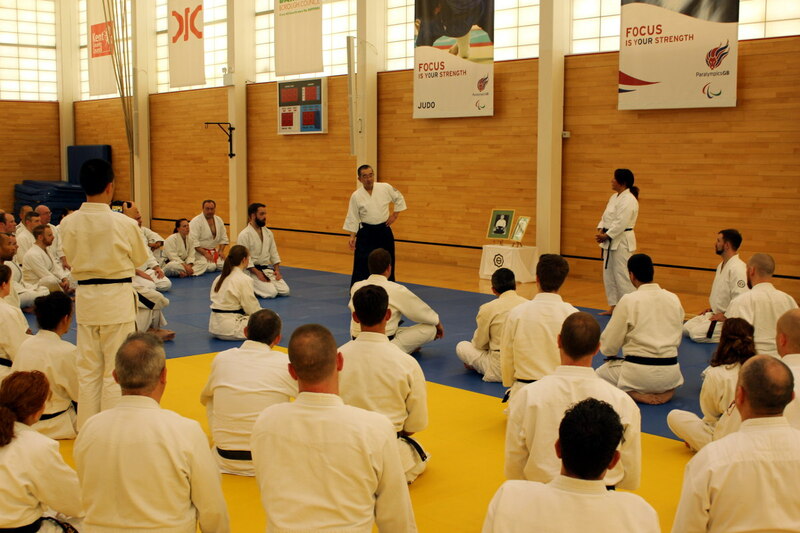 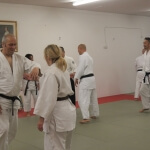 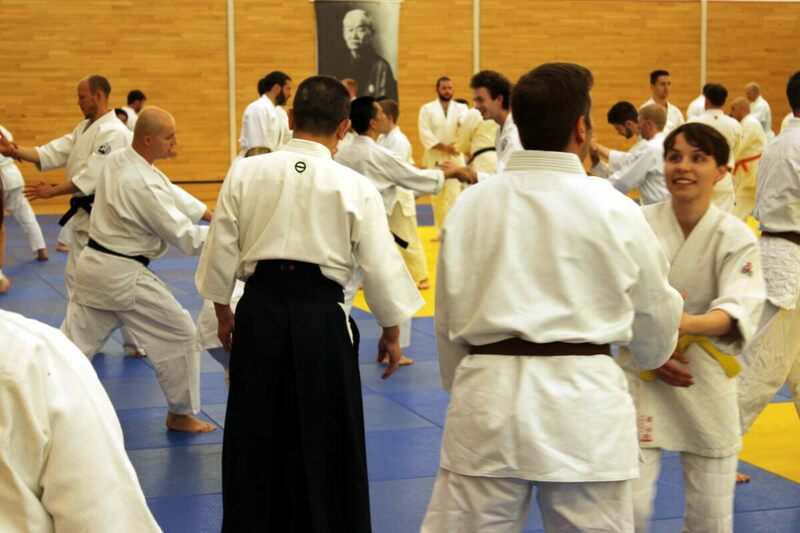 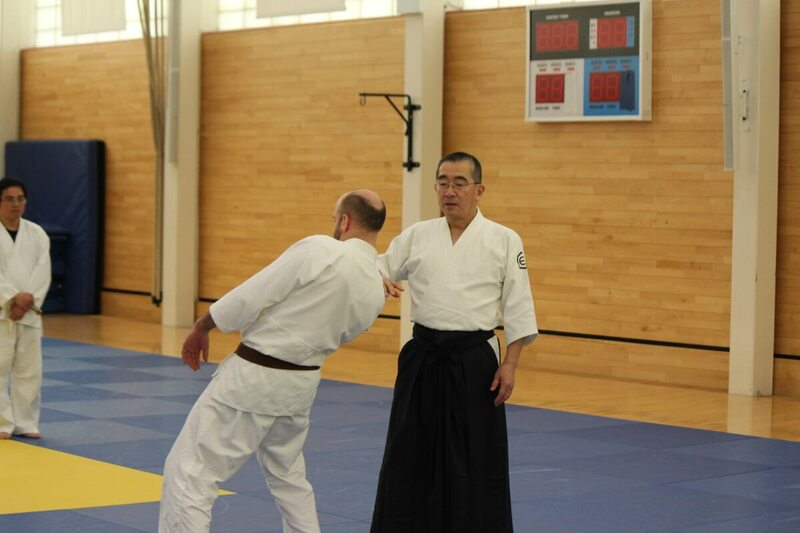 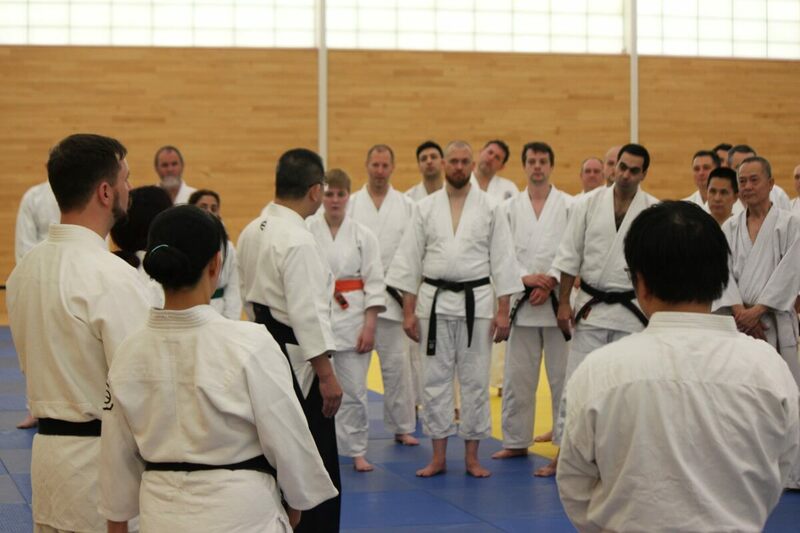 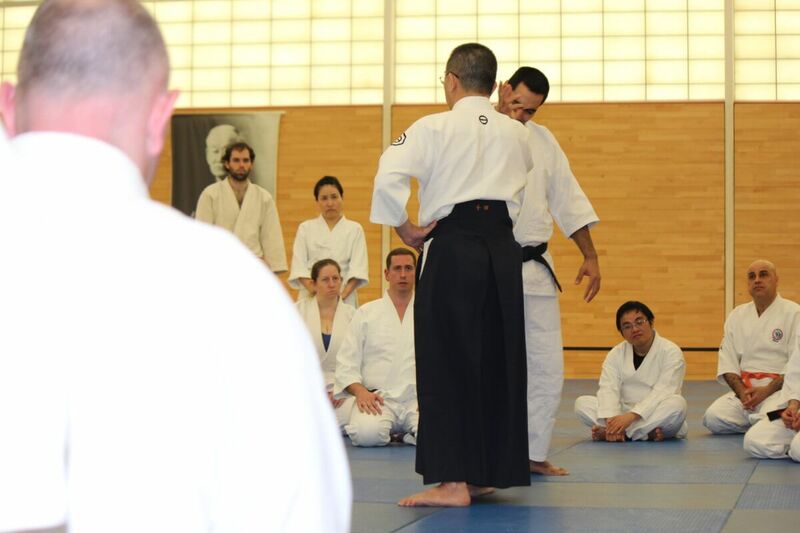 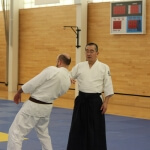 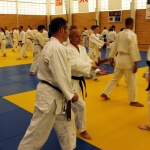 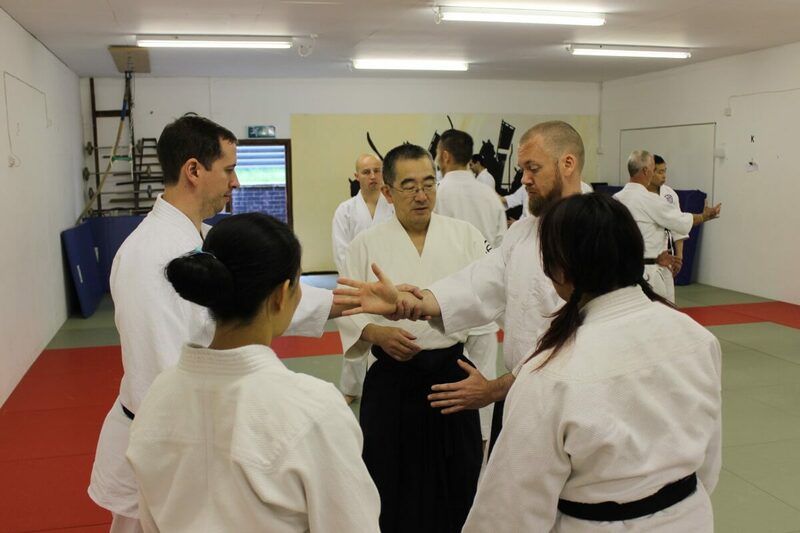 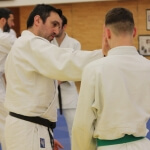 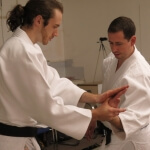 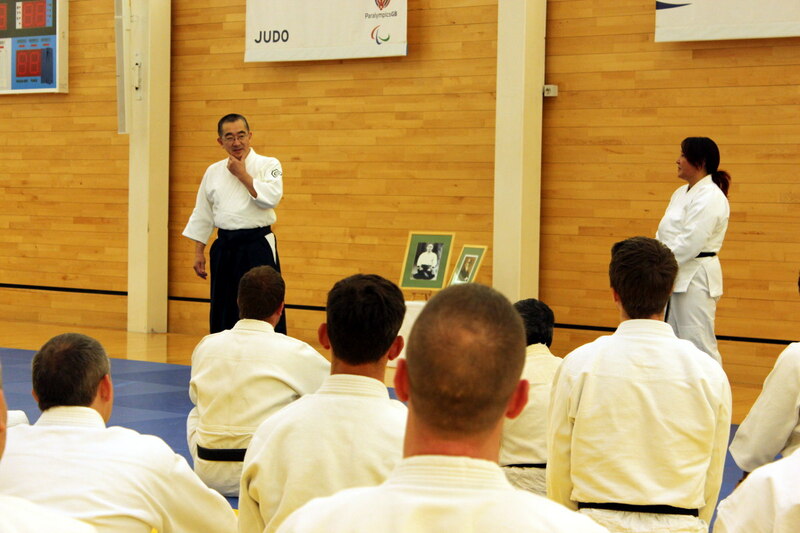 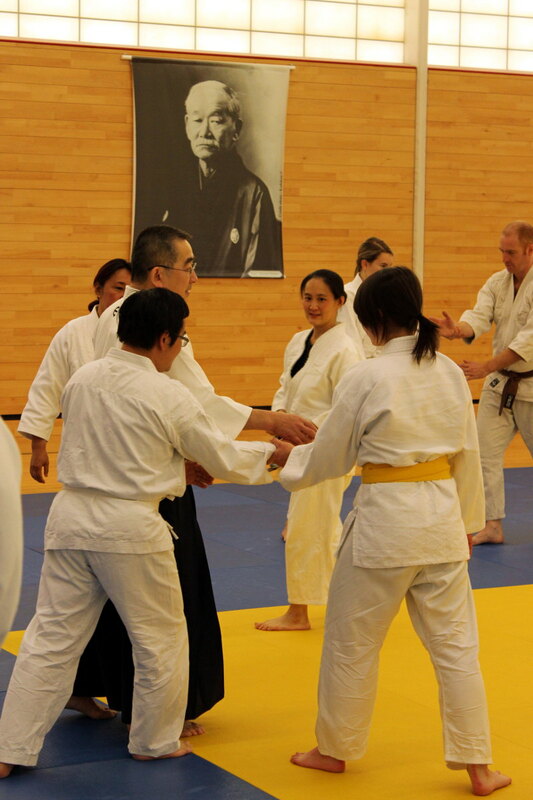 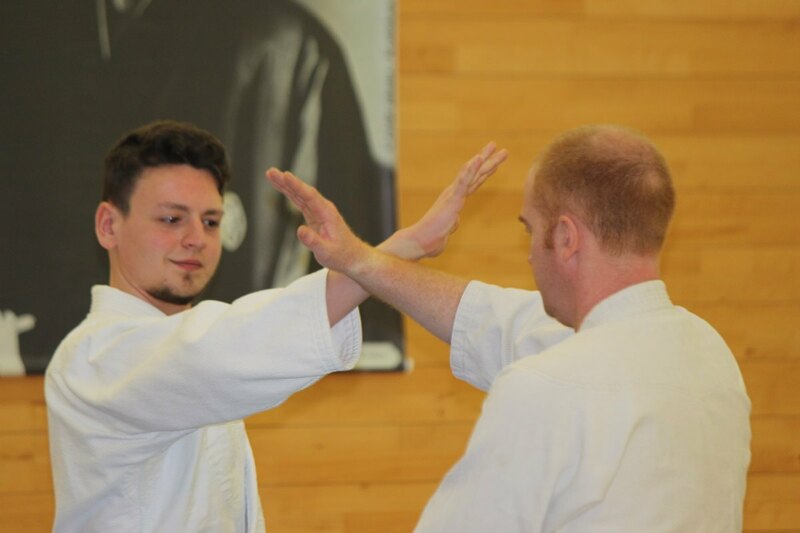 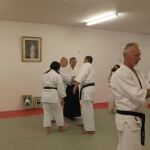 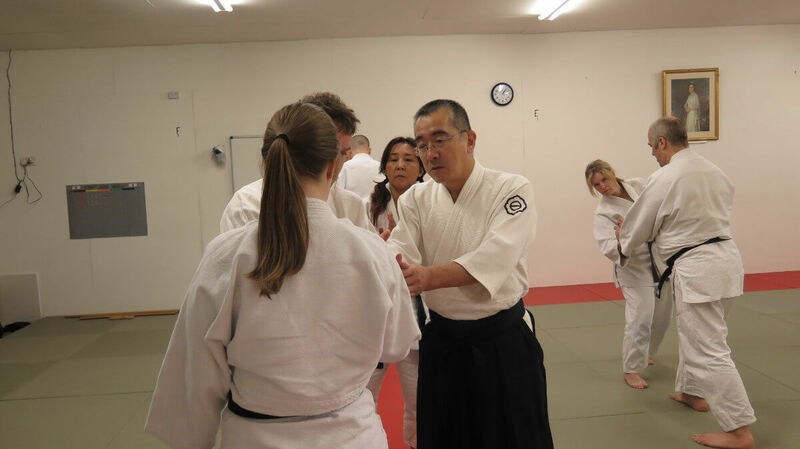 It was really good to see over 100 people from so many different clubs all training together and enjoying Aikido. 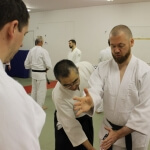 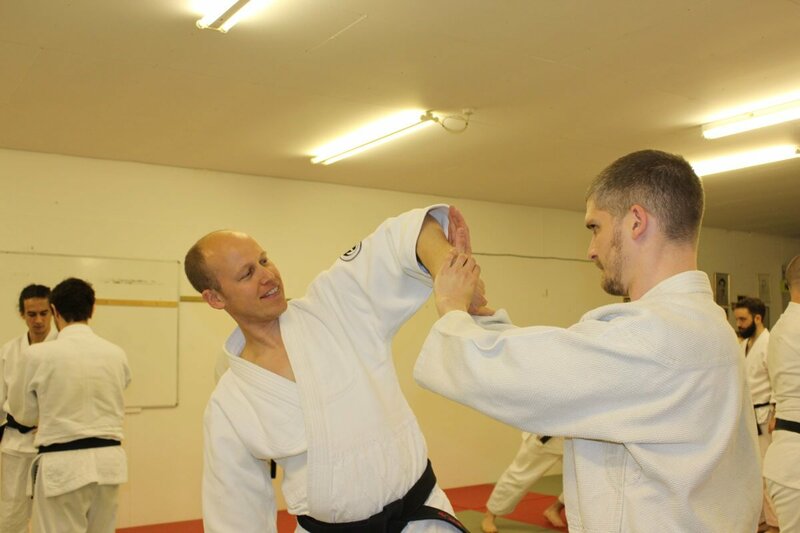 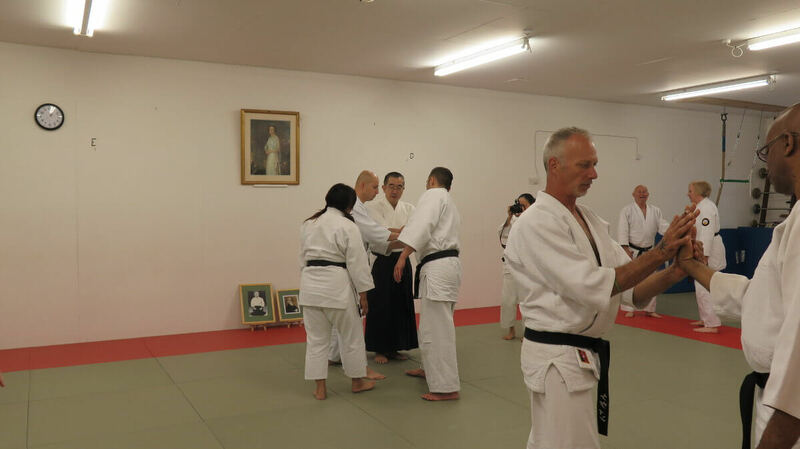 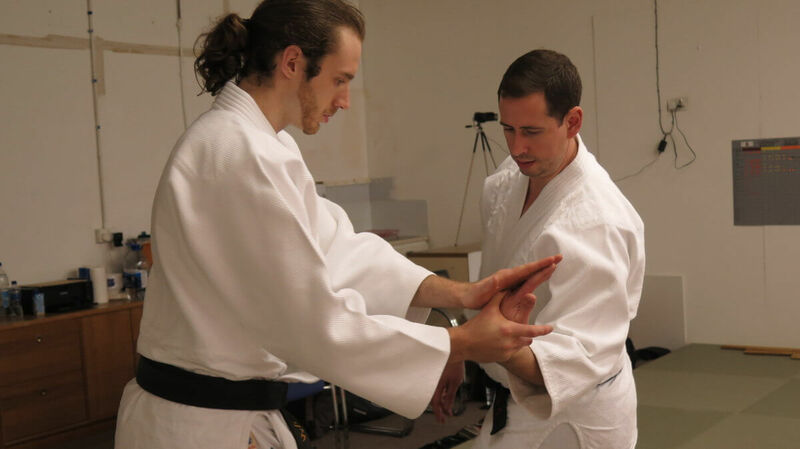 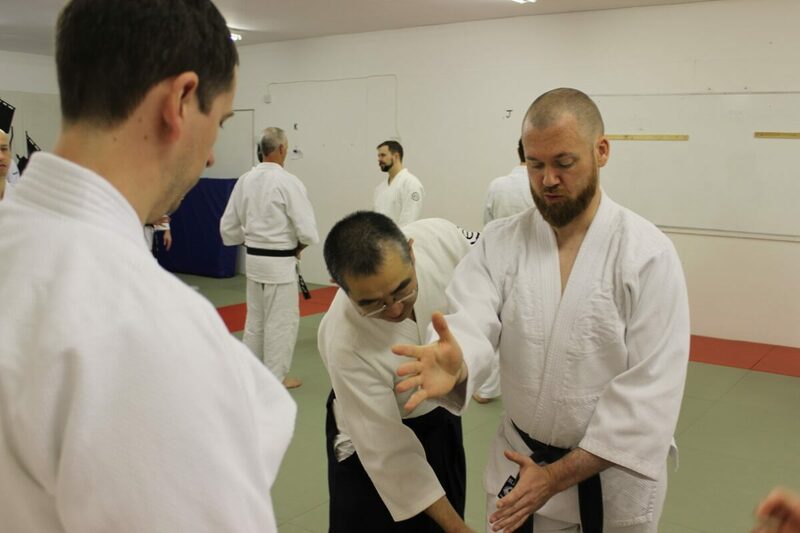 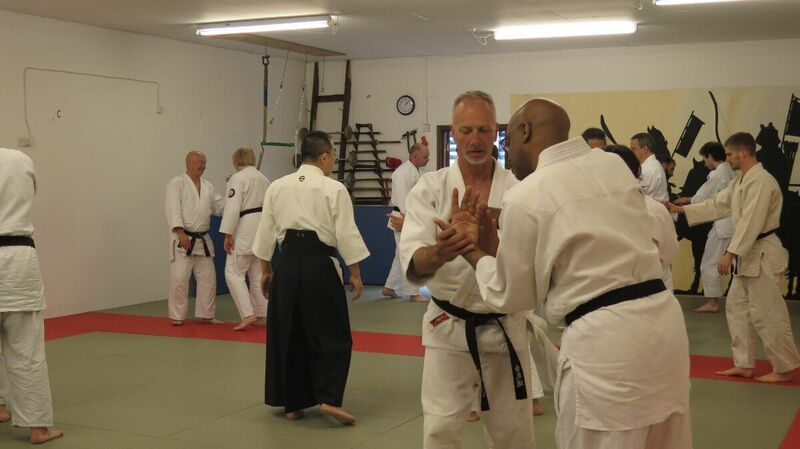 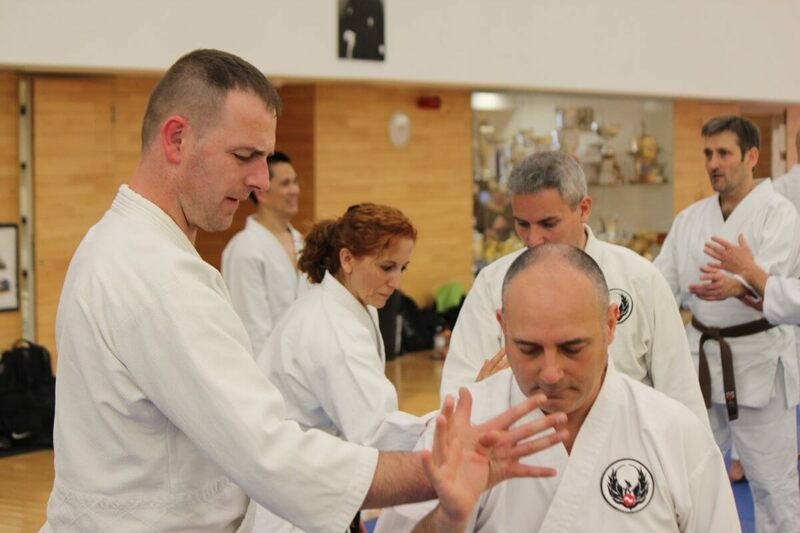 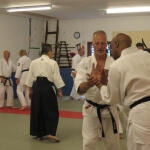 Below are some pictures from Nick and Warren of the Seminar and a few from Dom when he had some downtime with Chida Sensei after the seminar was finished.